Tom has over 35 years experience in auto repair and shop management. He started installing Auto Air Conditioning when most cars didn’t come from the factory with air. 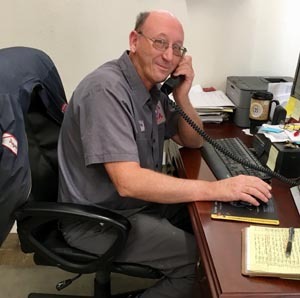 Throughout the years he has expanded his technical and managerial experience to include all general auto repair. He also holds a 2G Emissions Licence. 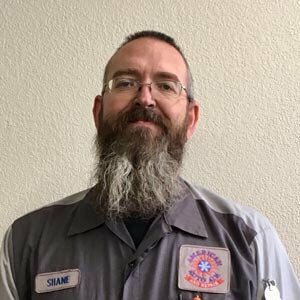 Shane has 27 years of experience. In addition, he is an ASE Automobile Master and L-1 Advanced Level Specialist. He holds an AC Delco Tech Certification, 2G Smog License, and is a Private Pilot with over 100 Classes/seminars attended. Those classes included topics such as ABS, fuel injection, drivability, emissions, electrical, chassis, steering/alignment, transmissions, auto shop management, and diesel engines. Greg has over 40 years of auto repair experience and 30 years served as a General Motors Drivability Technician. He holds 6 ASE Certifications and is GM-certified in HVAC, ABS Brakes, Engine Performance, and SIR Systems. 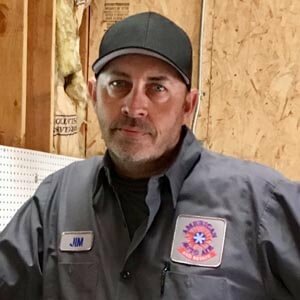 Prior to his tenure at American Auto Air and Repair, Greg was an independent auto repair shop owner. 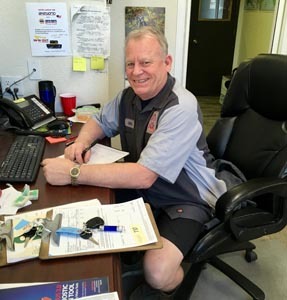 Dwayne has 35 years of experience, is ASE-Certified, and holds a 2G Smog License. He has received specialized training at the GM Training Center, as well. 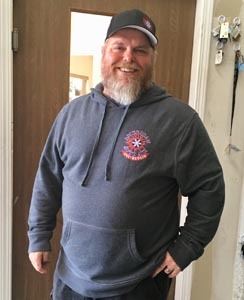 He has taught auto repair at both the high school and college level. James has 28 years of experience. His certifications include HVAC and steering and suspension. His specialized training includes A/C, heating, alignments, steering and suspension, brakes, and timing belts. He is 1G emissions licensed. 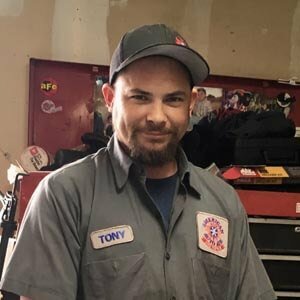 Tony has 15 years of experience and his certifications include being 1G Smog licensed, along with ASE certifications in brakes, suspension and steering, electrical, and HVAC. He has received specialized training in alignments and HVAC. Jeff has 13 years of experience. 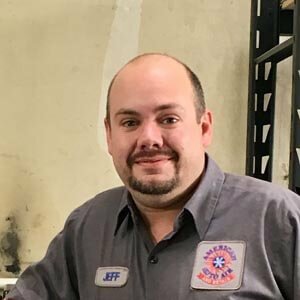 He has ASE certifications in engine repairs, automatic transmission/transaxle, manual drivetrain and axles, suspension and steering, brakes, electrical/electronic systems, heating and air conditioning, and engine performance. He holds a 1G Emissions licence as well. 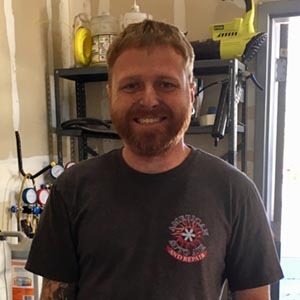 Ryan is a US Marine veteran with 9 years of general automotive repair experience. He holds a Nevada 1G Emissions License. In the interest of ensuring all of our technicians are equipped with the latest knowledge and skill sets, American Auto Air and Repair pays for all training courses offered by major vendors and strongly encourages all employee attendance. In addition, American Auto Air and Repair provides in-house training taught by an ASE L-1 Advanced Level Specialist. 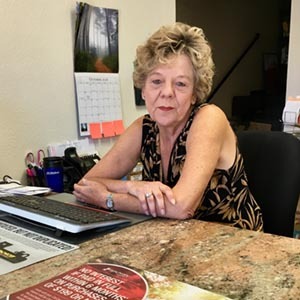 Jocelyn has over 20 years of customer service experience to help make every customer’s time at the shop efficient and pleasant, from making the appointment, getting their car checked in to finalizing the bill.